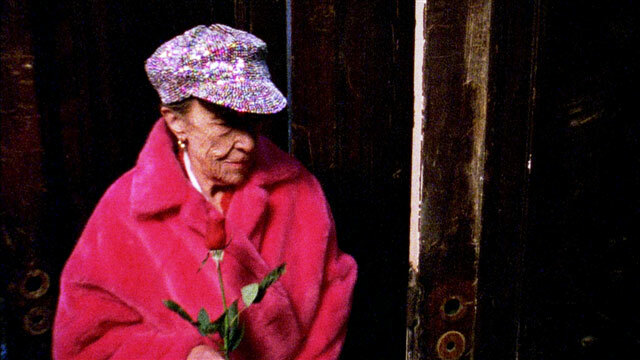 Amei Wallach discusses the joys and challenges of filming Louise Bourgeois in ARTINFO’s fascinating interview about her new documentary film, “The Spider, The Mistress, and the Tangerine,” co-directed with Marion Cajori. The film features insight from critics/curators Robert Storr and Deborah Wye, and Ms. Bourgeois’ longtime assistant, Jerry Gorovoy. In the film, Ms. Bourgeois explains the curiously staggering power behind her sculptures vis à vis her small personal stature: “My emotions are inappropriate to my size, it is not the emotions themselves, but their intensity – they are too much for me to handle. That’s why I transfer the energy into sculpture.” The film examines Ms. Bourgeois at work, during leisure time, and explaining the intense emotional and pyschological drive behind her work. 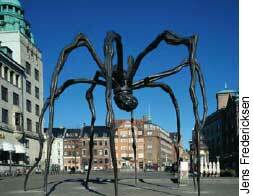 Mentions of her father’s live-in mistress and her inspiration behind her famous 30 ft. spiders are not to be missed.